Suitable for a variety of domestic and commercial applications, the BF-W range has been designed for window or wall mounting. 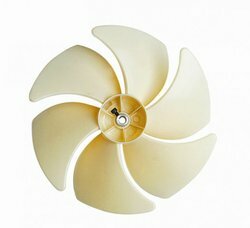 We can offer a huge gamut of Window Extract Fan (DWV Series) to our clients. Suitable as conveyor blower for granulates or as fresh air ventilation fan for rooms, tanks or underground shafts. Also suitable as conveyor blower for granulates or as fresh air ventilation fan for rooms, tanks or underground shafts. • Easy mounting and compact in size.